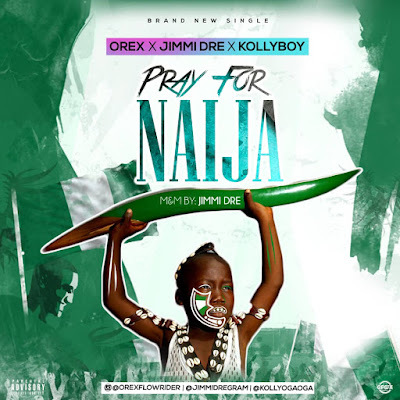 Orex dishes out a new one tittled “Pray 4 Naija” featuring Kolly boy & Jimmi Dre. 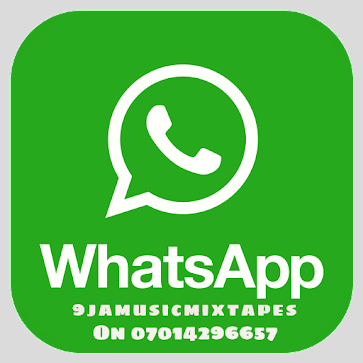 This shows the versatility for the Love , State of the country , Pain and Truth of whats going on in the country. 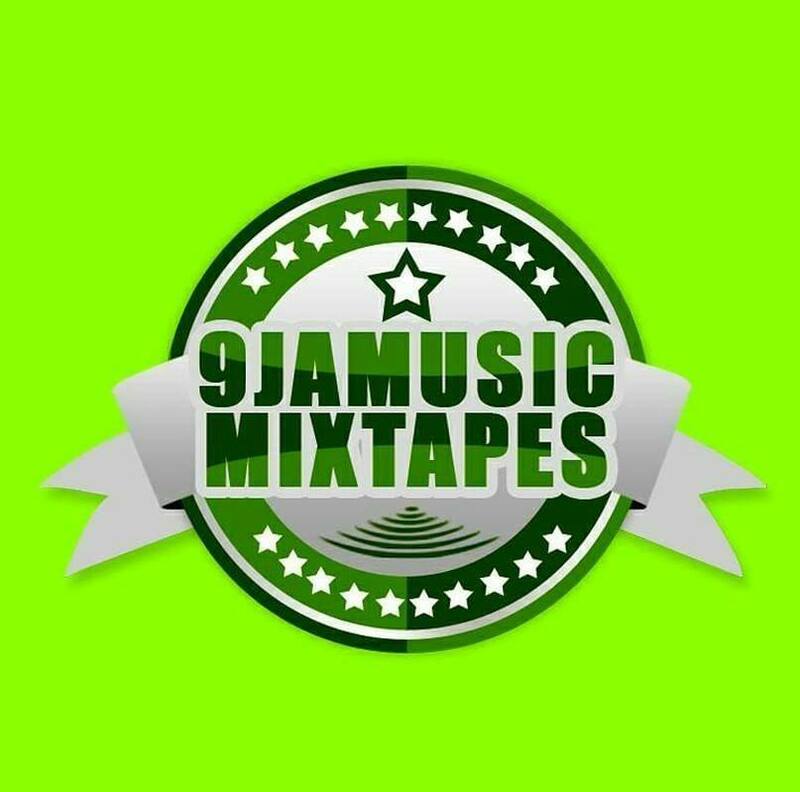 This is Hip Hop, Rap still lives.